Aug 5 A wristband that helps you sleep? It's been a busy summer. As well as launching the new website and our online retreat, The Success Sanctuary, I've been here, there and everywhere filming stuff too. So perhaps I hadn't realised that I wasn't not getting as much sleep as I like to. 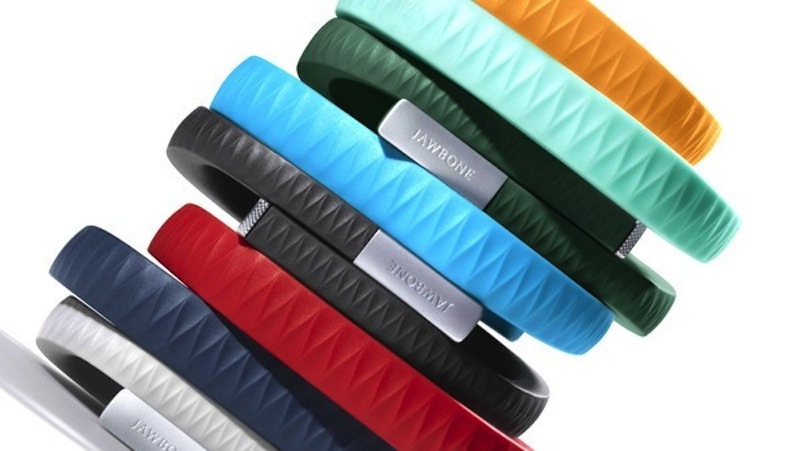 That was until I invested in a Jawbone UP wristband (£100/$129 online - yep, not cheap). I bought it in the interests of testing out different personal development products for my blog. And also because I'm a bit of a sucker for gadgets and apps. It syncs up with your iPhone/iPad to measure sleep time, depth of sleep, steps taken, calories burnt off, workout intensity, and a whole load more. It stops marginally short of announcing the news to the world every time you sneeze. There is something slightly Big Brotherish about how you can share your data with others (you can also keep it private), but hey, it's good to get feedback in life. And the feedback I've been getting from this app is while I like to get eight hours sleep, my average has been a bit less than seven. The read out is astonishingly detailed. Since wearing the Jawbone UP, it's made me think about going to bed a little earlier, and devoting more time to sleep, so from that perspective I'd say it's been a success. 4/5. The other app I've been testing is Clear (much cheaper at £1.99/$2.99). It's a beautifully simple productivity app. It looks elegant, and is very intuitive. Only thing is, after using it for a few days, I went back to using good old fashioned pen and paper. Which works in a fairly similar way. I give it 3/5. Let me know if you've got any Self Development app recommendations in the comments section below, and of course remember to check in with the Self Development Audiobooks app whenever you want a bit of a pick-me-up.